Each spring and fall, the City of Fargo's recycling program offers city residents one free yard each of compost and wood chips. Residents with bags and cans must load their own materials; city crews will help load pickups and trailers. You must show proof of residency, such as utility bill or driver's license, to claim your free compost and wood chips. The spring dates include one Saturday: May 4 from 7:15 a.m. to 12:00 p.m. and every Wednesday and Thursday from May 8 to May 23 from 3:30-5:00 p.m. Each household qualifies for one free yard of compost and one free yard of wood chips. The fall dates include one Saturday: September 28 from 7:15 a.m. to 12:00 p.m. and every Wednesday and Thursday from September 11 to September 26 from 3:30-5:00 p.m. At the fall event, similar to the spring event, each household qualifies for one free yard of compost and one free yard of wood chips. The compost and wood chips are located west of the Household Hazardous Waste Facility, 606 43 1/2 Street North, Fargo. Before and after the free giveaway, you can purchase compost and wood chips from the city. Wood chips cost $12 per yard and compost is $15 per yard. Note, these purchases can only take place on Wednesdays and Thursdays between 3:30 and 5 p.m. Please call or stop at the scale house before proceeding to the compost and wood chip area. 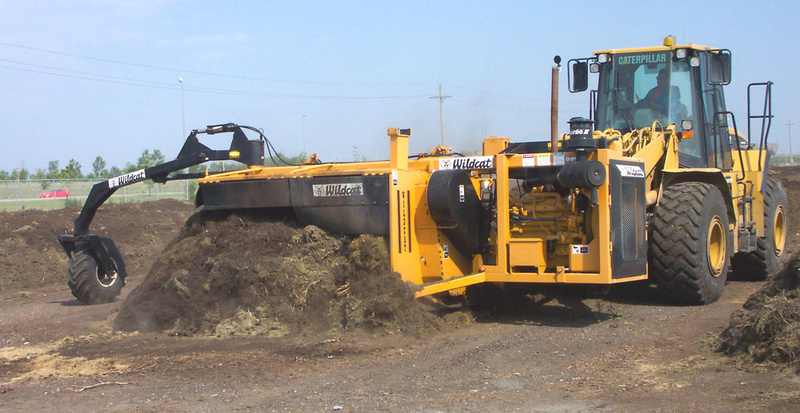 To inquire about availability of materials, please call the landfill scale house at 701.282.2489.